Hardcover, 8.5 x 11 in. / 410 pgs / illustrated throughout. Edited by Lilli Hollein, Tina Thiel. 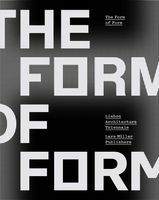 Text by Chris Dercon, Amelie Klein, Alice Rawsthorn, Doris Rothauer, et al. 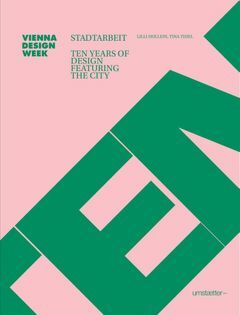 A selective survey of Vienna Design Week’s 10 years of festival culture, Stadtarbeit traces the field of design’s wide-ranging developments in Vienna, placing them in the context of today’s design discourse. The volume features the most innovative, urban development–oriented projects at the helm of design. FORMAT: Hbk, 8.5 x 11 in. / 410 pgs / illustrated throughout.